After a few years of training, gaining a better understanding of jiujitsu has become a main priority in my life. 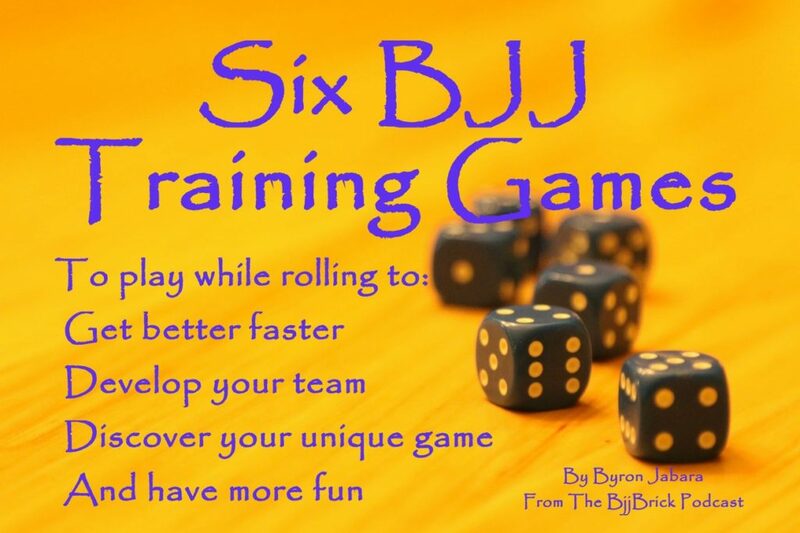 And if you’re like me, you probably incorporate other physical activities or movements in the context of jiujitsu. 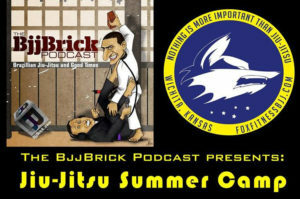 We run, bike, practice wrestling & judo, or take a yoga class not necessarily to get good at that activity but to improve our jiujitsu: better cardio, improved takedowns, more flexibility. Well heck, some of us even shrimp out of bed or perform a technical stand-up to get up from the ground. 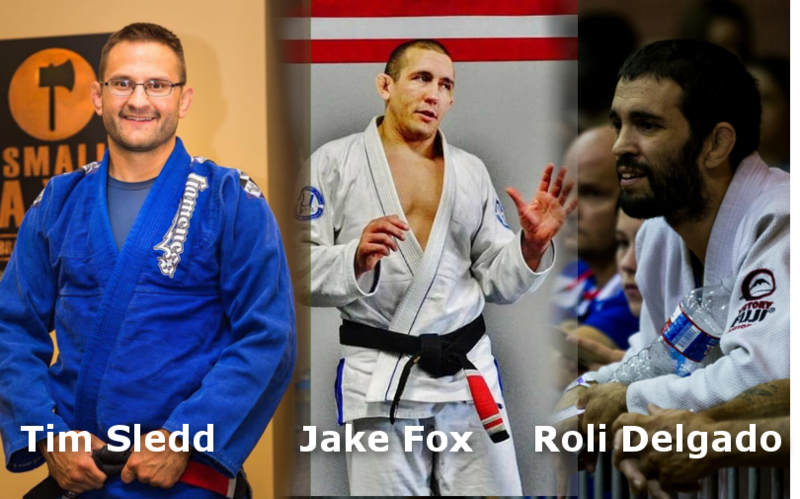 The benefits of running, yoga, judo, or wrestling to improve our jiujitsu are obvious. However, it has taken me a few years and a few conversations to realize that Muay Thai is one of the better, if not the best physical activity to compliment jiujitsu. There are other benefits that may be subtle at first, but comparing the similarities between grappling and striking in terms of range will help clarify these concepts. Three fundamental concepts learned in the first lessons of striking are range management, footwork, and creating angles of attack. If they are not in range to kick or punch you, they are not in range to trip, grab, take you down, or pull guard. Knowing what will not work in a certain range is just as important as knowing what will work. The distance from your opponent will help determine whether shooting double, single, low single, or not shooting at all is the best option. The footwork fundamentals (proper weight distribution, pivoting, or not crossing your feet) used to enter and exit striking range are similar and can be applied to enter and exit shooting range. The same can be said about creating and attacking not straight on, but from an angle. A wrestler confirmed this to me by showing me how takedowns from the side are harder and more awkward to defend than takedowns you see coming head on. 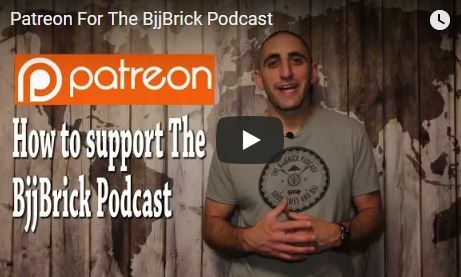 The concepts of range, footwork, and angles are heavily emphasized in striking but they are also applicable to BJJ, especially since these fundamentals fluidly combine. As we move closer into striking range, we also move into hand-fighting/grip-fighting range. As stated above, and because I think it is worth repeating: if you are in range to punch, you are in range to grab. A training partner demonstrated how he was able to repeatedly and easily grab my lapels in order to take me down or trip me from a standing position. He used the concept of boxing combos as way to get grips. In this specific case it was simple two-punch combo a straight jab to rear uppercut combo. He simply replaced the strikes in the combo with a collar grab. The main purpose of initial “jab” (high collar-grab) was to find range and distract. If it was not defended, the grip is taken. Most of the time this was defended and the “uppercut” was thrown to get my collar on the other side. Drilling combos and shadow boxing can be incorporated into BJJ simply by replacing punches with grabs and leg kicks & knees with trips. 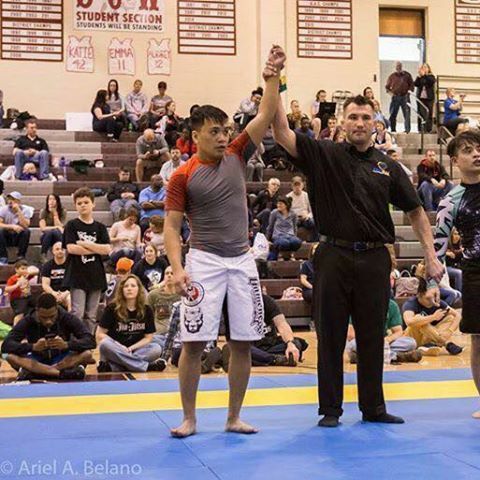 There are many other ways that Muay Thai, and other striking arts or activities for that matter, can help improve our jiujitsu. 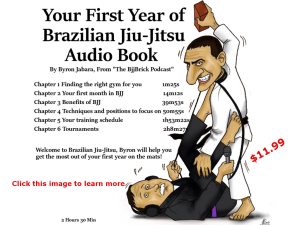 I hope this helps us in our journey and that even more connections between BJJ and other activities will be investigated and shared. 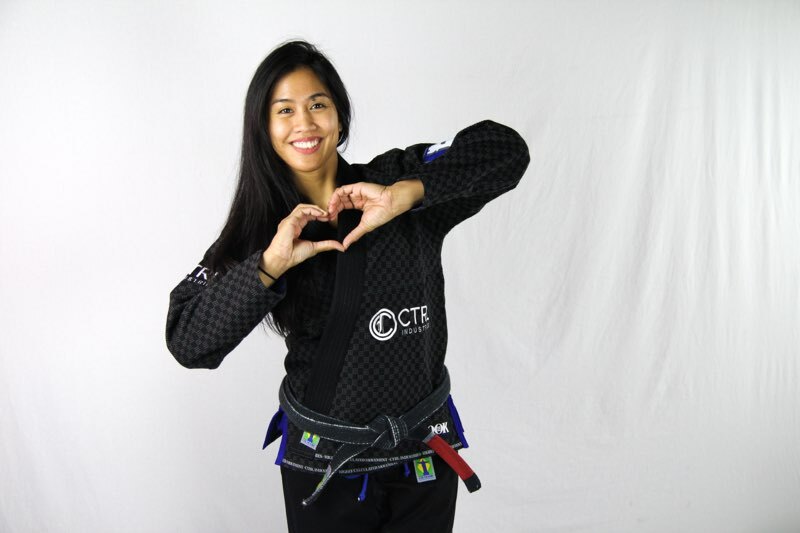 This week we have an interview with BJJ Black Belt Kristina Barlaan. Kristina is a black belt under Caio Terra. This interview covers a wide range of topics from her first tournament to off the mat challenges. 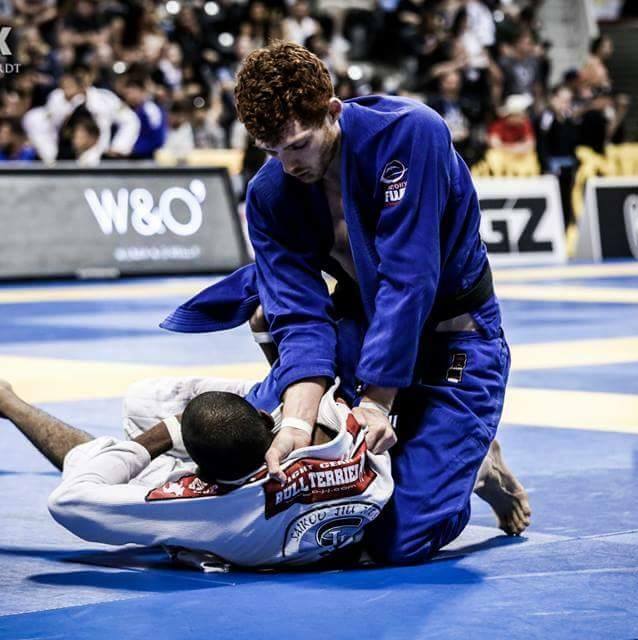 This week we talk with BJJ Black Belt Jonathan Thomas about the elements of performance. 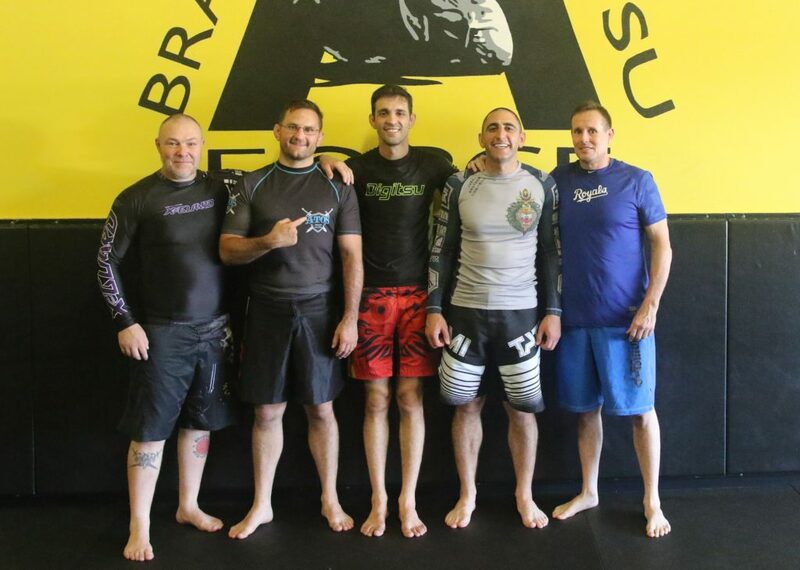 You will find Jonathan training and teaching at Valhalla Jiu-Jitsu in Gothenburg Sweden.